Saturday — Two Saturdays per month. Call for details. Dr. Baumann graduated from Johns Hopkins University with a B.A. in Public Health in 2006 and from OU College of Dentistry in 2010. He completed a general practice residency in 2011 at OU Medical Center where he gained invaluable experience in sedation dentistry, hospital dentistry and all areas of general dentistry. With the residency being based at Children’s Hospital and Veteran’s Administration Hospital, Dr. Baumann became comfortable and confident in treating all types of various patients including the very young, elderly, medically compromised, special needs, behaviorally challenged and the healthy. His residency training allows him to provide both in-office IV and oral conscious sedation as well as provide dental care under general anesthesia in a hospital setting. Dr. Baumann is a member of the American Dental Association, Oklahoma Dental Association and Oklahoma County Dental Association. Also, he volunteers at the Oklahoma Mission of Mercy providing dental care. Dr. Baumann is married to his wife, Teresa. 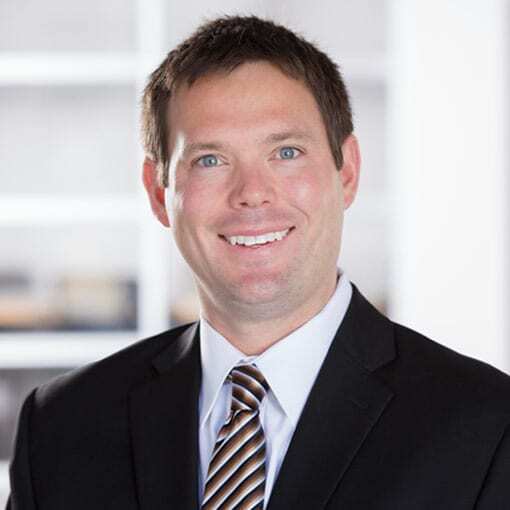 In his free time, Dr. Baumann enjoys spending time with Teresa, family and friends, going to the lake, skiing, outdoor activities and following the Oklahoma City Thunder and OU athletics.